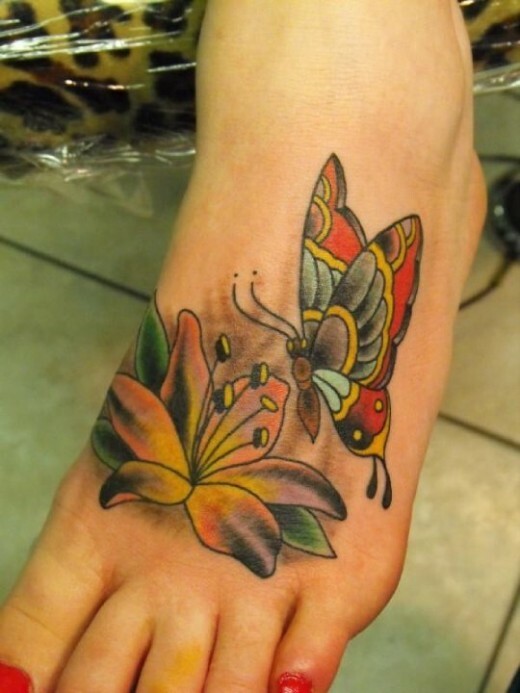 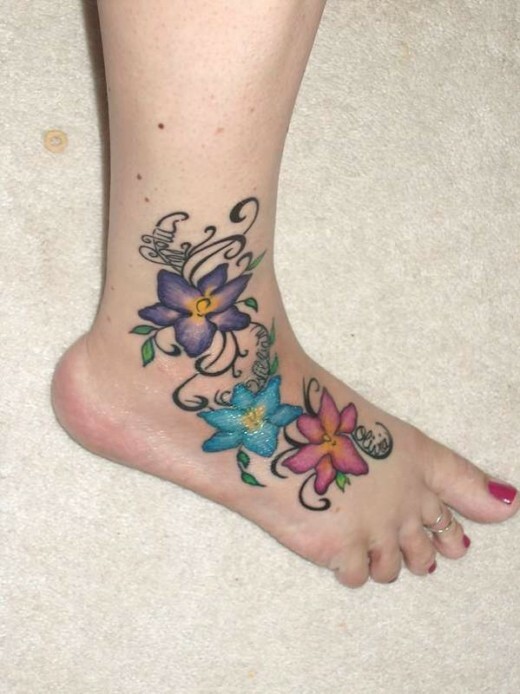 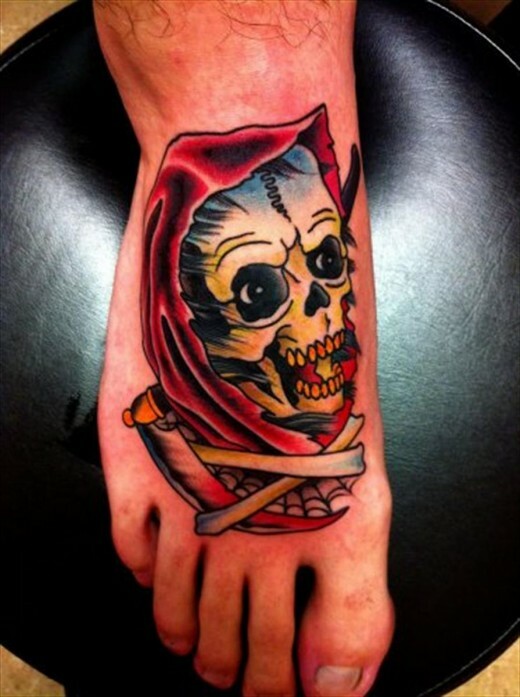 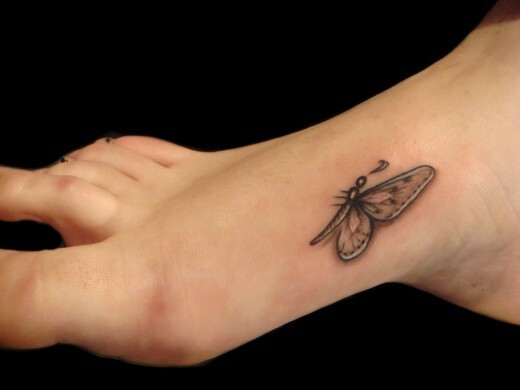 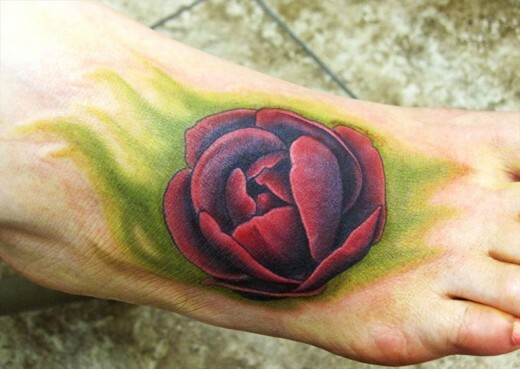 Foot tattoo designs are getting more and more popular. 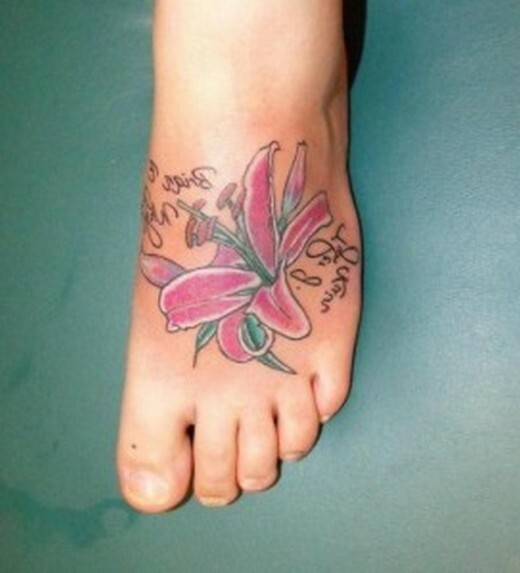 It’s a good place to put a tattoo that you may need to cover up for work. 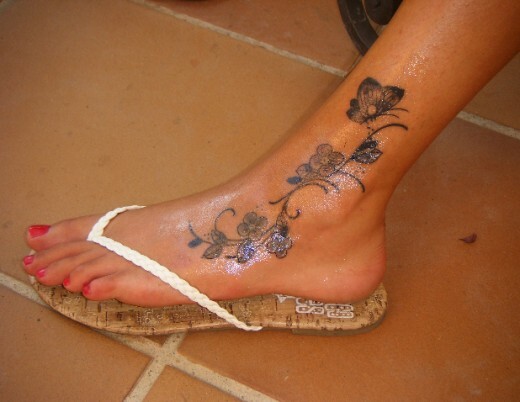 These types of designs are more popular amongst women compared to men, resulting in a more common floral or animal theme rather than words or sayings. 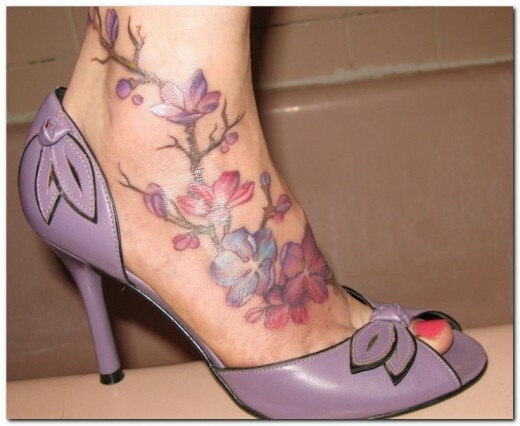 So today, I’m going to share with you awesome foot tattoo designs for your inspiration. 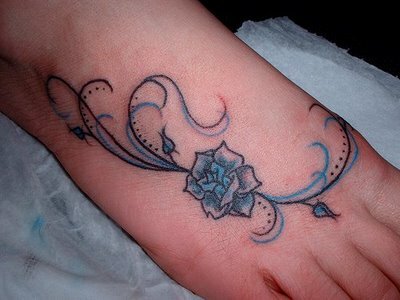 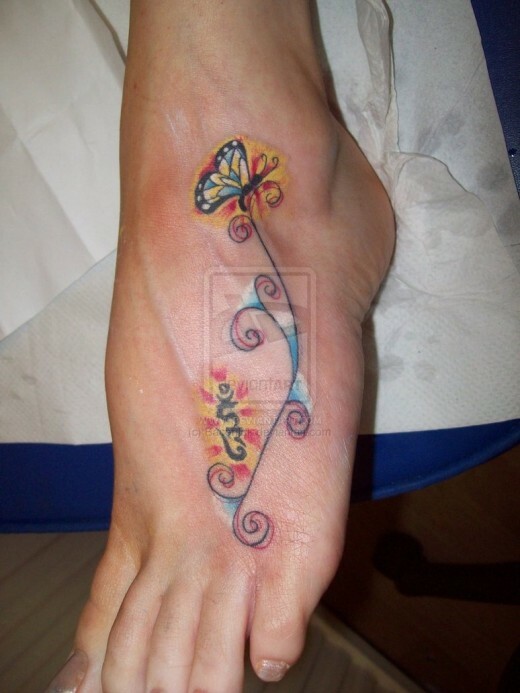 Hope you will liked these feet tattoo designs. 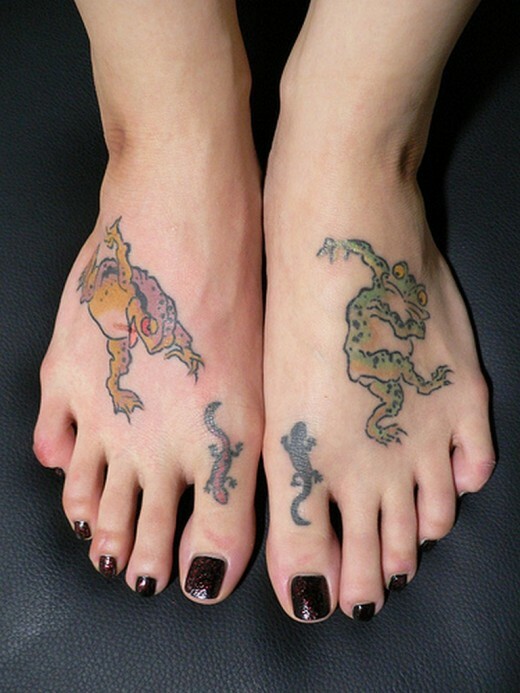 Choosing a tattoo can be a hard decision. 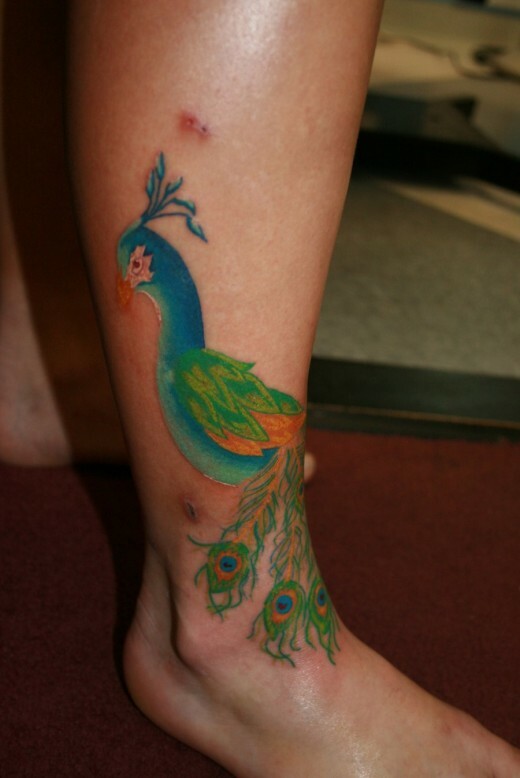 It will be with you for life so you want it to be unique and imaginative.